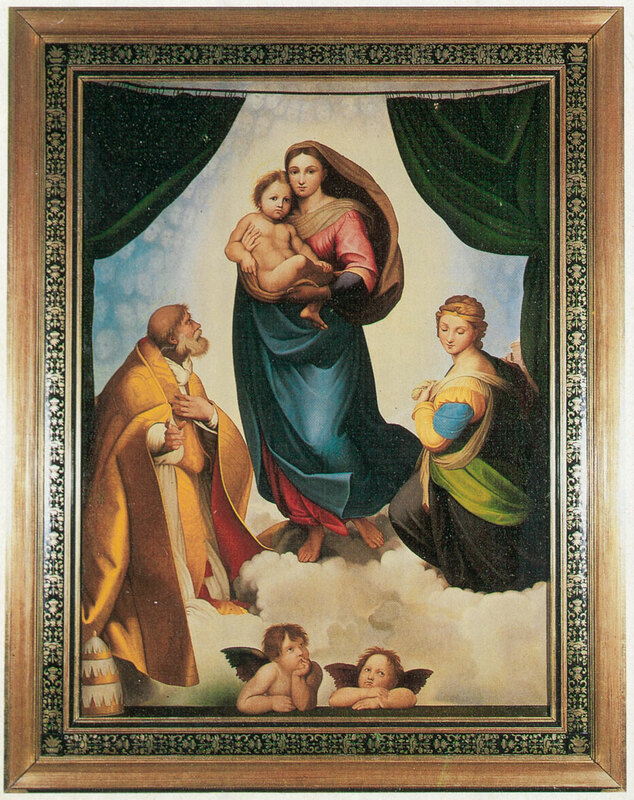 Besides his renowned nativity, Ulrich Bernardi created most of ANRI’s religious collection. 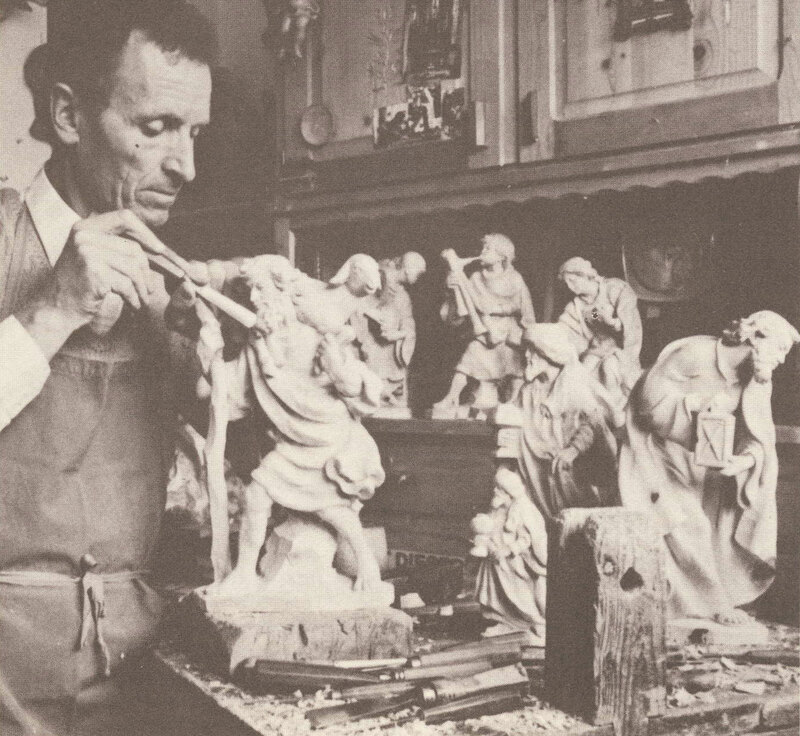 Since he was a child, Ulrich Bernardi dreamed of becoming a woodcarver. Working with The House of ANRI for more than 40 years, Bernardi’s religious woodcarvings have earned him a wold-wide reputation for finely detailed, inspirational art. He designed a various number of Cherubs, Saints, Madonnas and Crucifixes in his incomparable style. The grace of his sculptures is touching and expresses his deep faith. 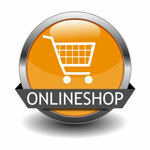 Click the button at the bottom of the page to browse and buy the various ANRI Religious Collections in our online-store.